Welcome to Premier Rubber Industries. We are Located at Harni Road in Vadodara. We Provide Needfull Things in Today's Requirement. We are One of the Best Industries who Manufactures All type of Rubber in Vadodara as well in Over Gujarat. 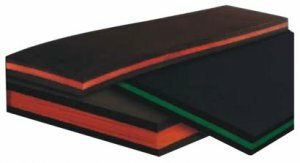 Premier Rubber Industries Also Provide Industrial Rubber Product Manufacturers. We are One of the Best Manufacturer in Rubber Sheet in Gujarat.